You can export your deduction report directly from the Stride Tax app! Head to the menu of your app and click the “Send my tax report” button. 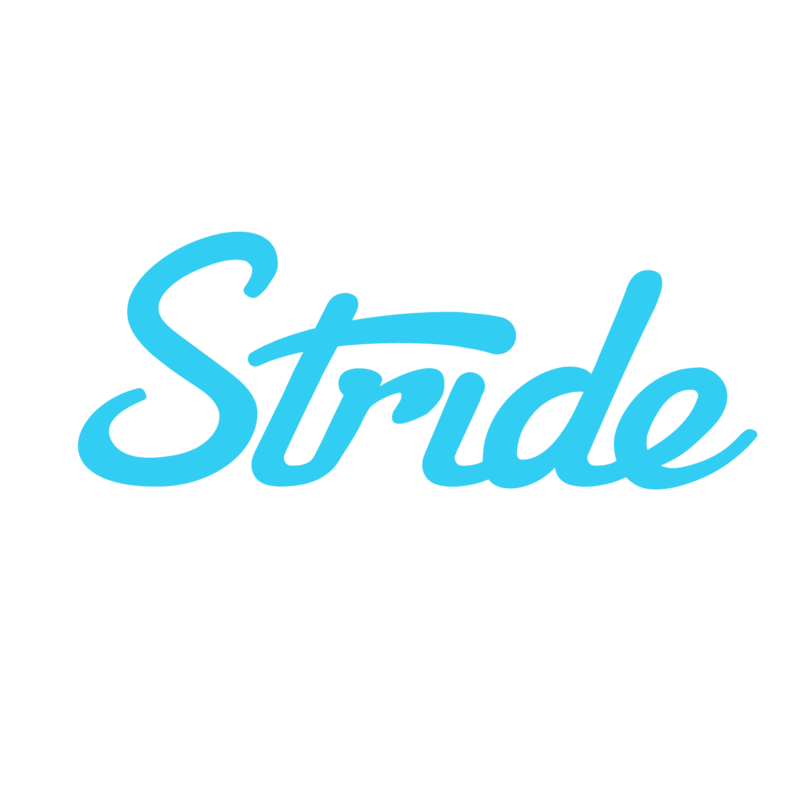 Your reports will be emailed to you at the email address that is attached to your Stride Tax account. Questions or suggestions? Please don’t hesitate to reach out via email at taxhelp@stridehealth.com. We'd be happy to talk through any of these features! Can I access my Stride Tax data on a desktop computer?